Hai mai sognato di creare la colonna sonora del tuo videogioco? 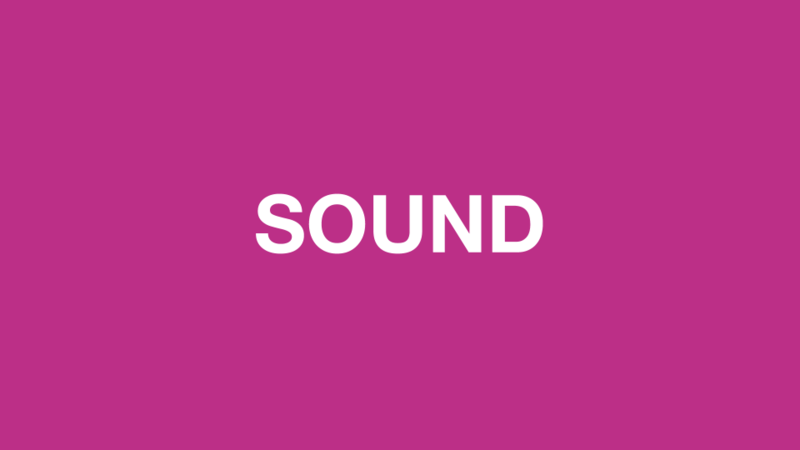 Grazie a GAME SOUND potrai finalmente apprendere tutte le tecniche necessarie per diventare un sound designer. Questo workshop intensivo guida gli studenti attraverso i processi di creazione e sviluppo della colonna sonora dei videogiochi, esaminando come studio di caso l’acclamato capolavoro indie Kentucky Route Zero. GAME SOUND illustra le tecniche e le sfide creative legate al processo di sviluppo di ogni componente audio di un progetto di design, seguendo una logica comparativa che mette a confronto il videogioco ad altri media, come il cinema e la televisione. Gli strumenti utilizzati nel corso sono Audacity, Ableton Live, Unity, e un registratore Zoom H4. This extended workshop will focus on exploring and reflecting on the process of creating music and sound design for the recently completed episodic game Kentucky Route Zero. I will explore the ways in which my approach evolved across the nearly seven year development period and identify some of the inevitable challenges encountered throughout, while also highlighting some technical and creative strategies that evolved over the course of working on it while placing an emphasis on autodidactic learning and exploration through experimentation and trial and error. In addition, I will attempt to contextualize my approach to sound and music in KRZ within a broader cultural and historical framework that includes sound in film and other media.